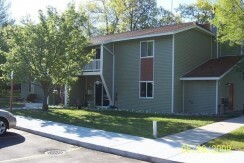 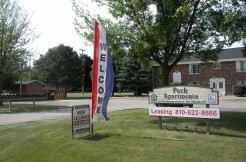 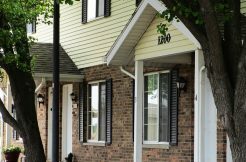 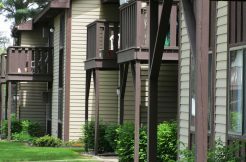 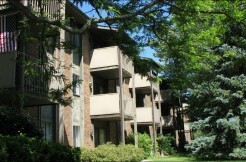 Beauty, comfort, convenience, and quality are just a few things Maple Tree Apartments has to offer! 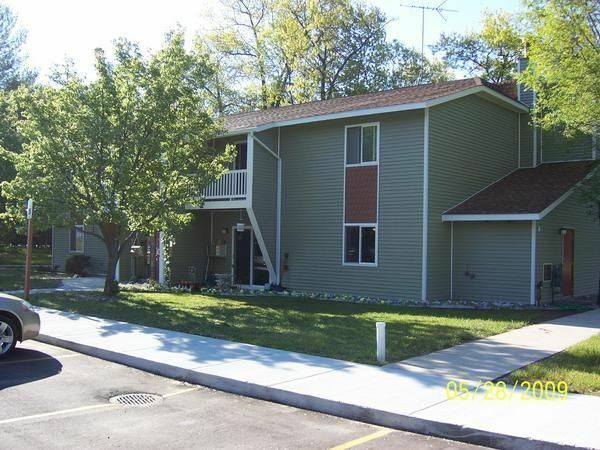 Located just walking distance from town and nestled among the maples, this property has the conveniences of location and a beautiful wood like setting. 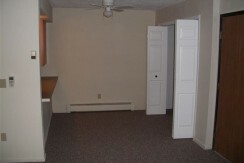 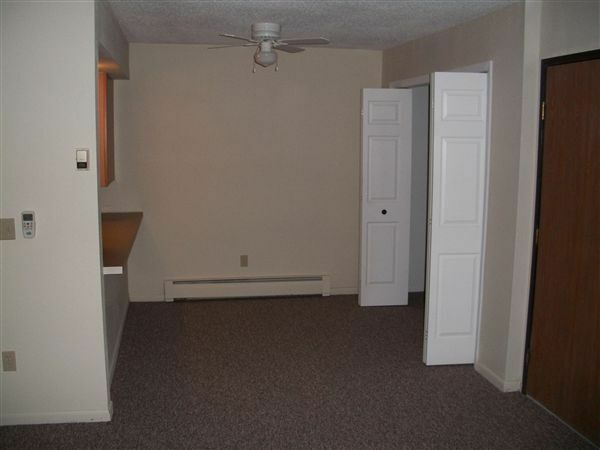 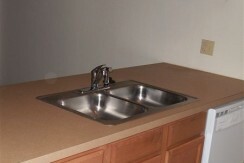 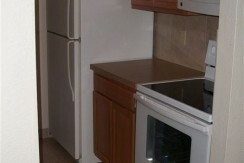 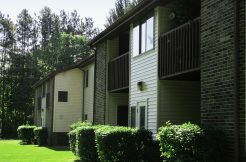 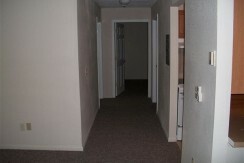 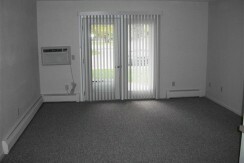 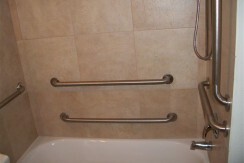 Our recently remodeled apartments offer amenities that are designed for your comfort and satisfaction. 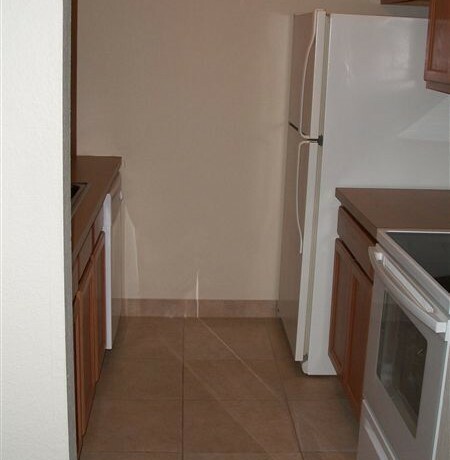 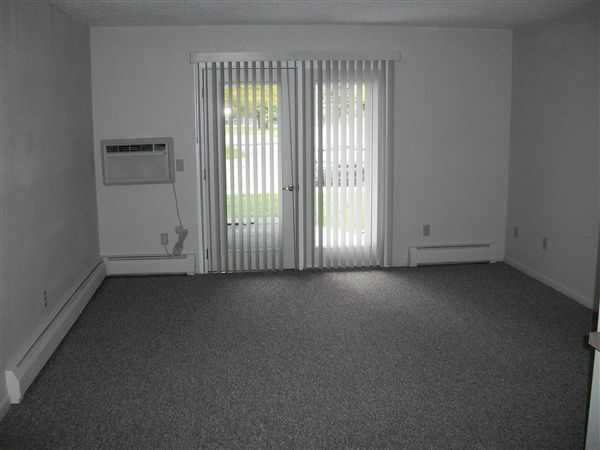 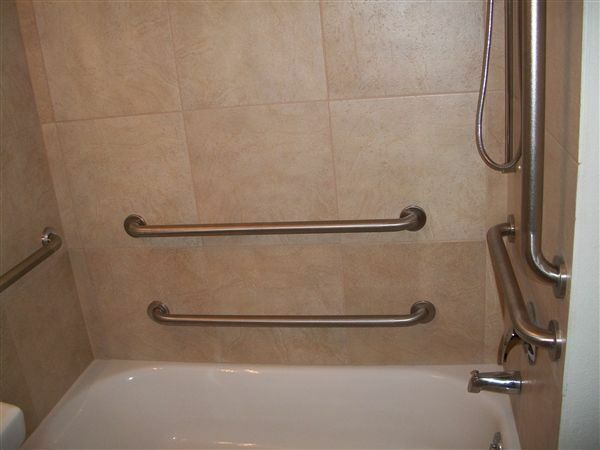 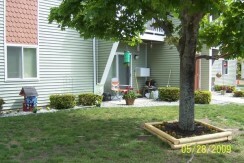 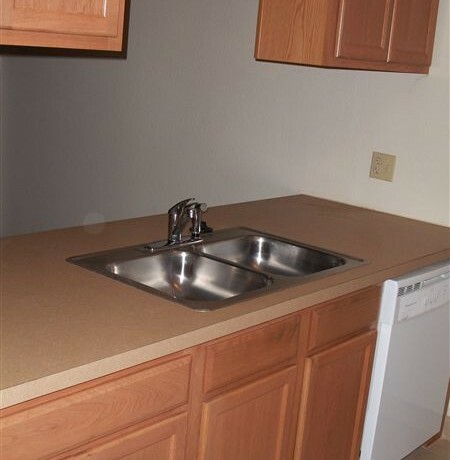 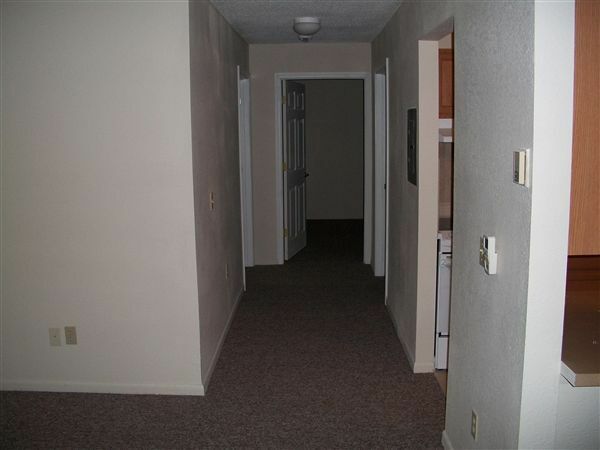 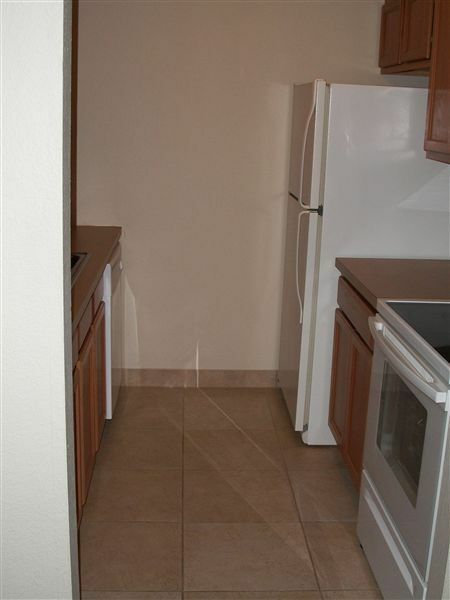 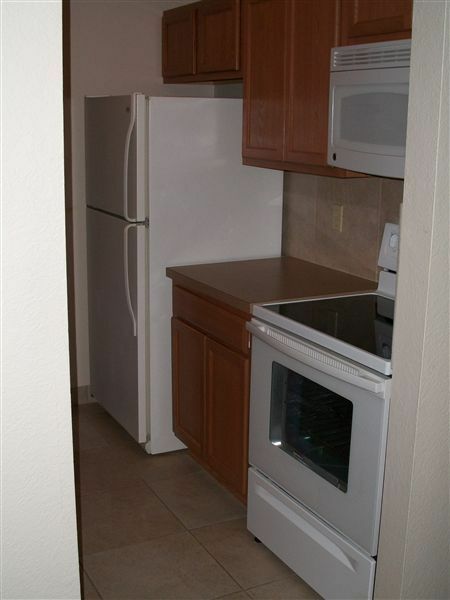 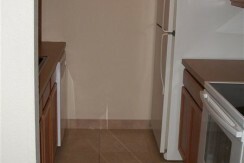 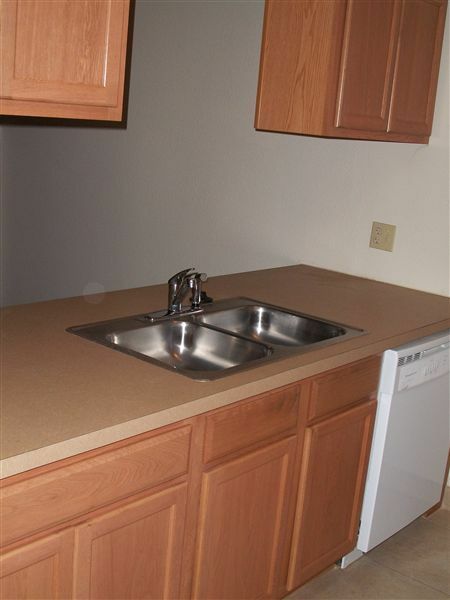 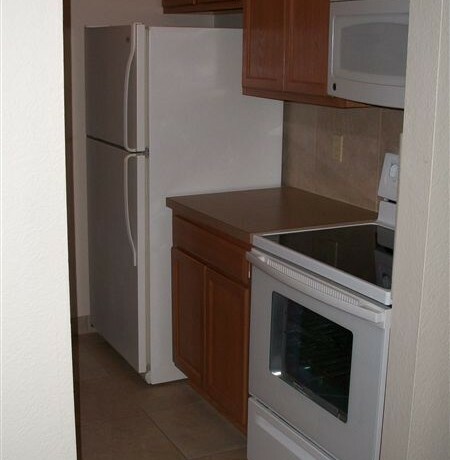 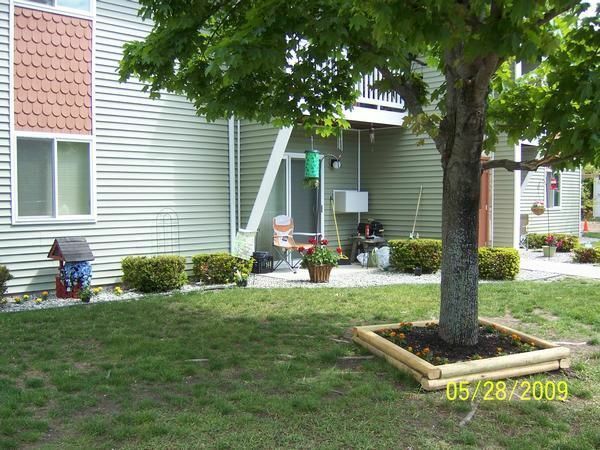 Each apartment has a dishwasher, air-conditioner, new stove, built in microwave, new cabinets, new counters, new refrigerators, new ceramic tile flooring, new carpet, new windows, completely new bathrooms and much more. 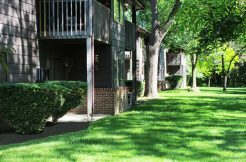 Not only is MapleTree close to town, shopping, schools, and the hospital, it is also close to many great fishing and hunting locations. 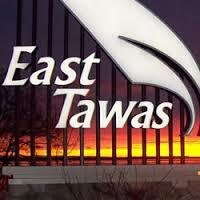 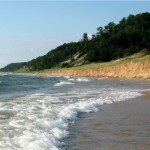 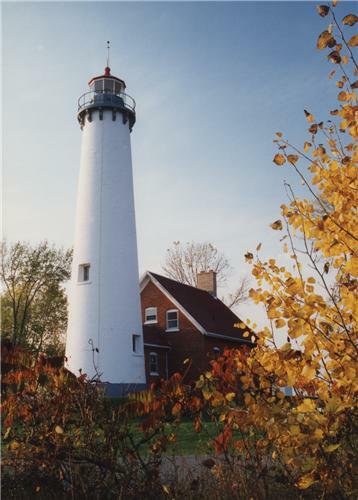 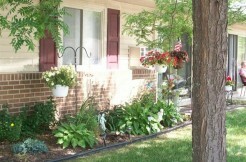 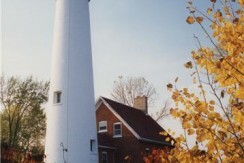 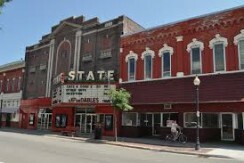 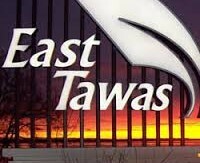 Tawas is surrounded by national forest and many bodies of water. 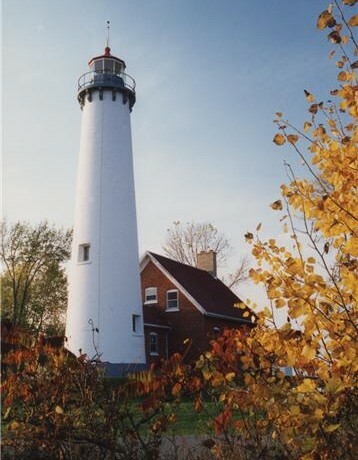 With the sandy beaches of Lake Huron only blocks away, there is always something for everyone to do.